The Supreme Court has observed that Counter claim can be filed even after framing of issues, if the recording of evidence is not concluded. Apex Court Bench comprising of Justices Jagdish Singh Khehar and C.Nagappan made this observation in Vijay Prakash Jarath vs. Tej Prakash Jarath. The Trial Court had accepted the Counter Claim which was filed by the defendants after two and a half years of institution of Suit. Upon challenge by the Plaintiffs, the High Court, relying on Rohit Singh ∨s. vs. State of Bihar(2006) 12 SCC 734, concluded, that the counter-claim filed by the defendants before the trial court, was not legally acceptable. The Defendants approached the Apex Court. 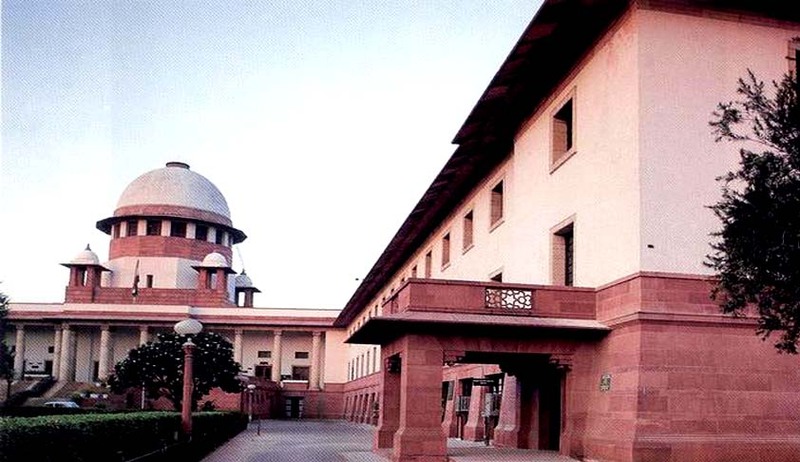 The Court distinguished facts of the present case with that In Rohit Singh’ case observing that in the latter case, not only were issues framed, and the evidence of the rival parties, including the defendant was recorded. Furthermore, on several occasions, arguments were heard for the ultimate disposal of the suit. And more than once, the judgment was also reserved, but then, on account of transfer of the Judge, and for other reasons, evident from the extract recorded hereinabove, judgment could not be pronounced. It is in the aforesaid situation, that the counter claim filed by the defendants, at such a belated stage, was considered to be, not sustainable in law, the Bench said. The Court also observed that in the present case after the issues had been framed, the plaintiff’s evidence had commenced to be recorded, but had not yet been concluded. “In Rohit Singh's case, evidence from both sides was concluded, and even arguments had been heard, whereas, in the present case, even though evidence on behalf of the respondent-plaintiff has commenced, it has not yet concluded. The evidence on behalf of the defendants is yet to commence.” the Bench said. The court also observed that no prejudice would be caused to the plaintiff before the trial court, if the counter-claim was to be adjudicated upon, along with the main suit.